This sets out how, over the next five years, RSSB will act to support a safer railway into Control Period 6 (CP6) and beyond. 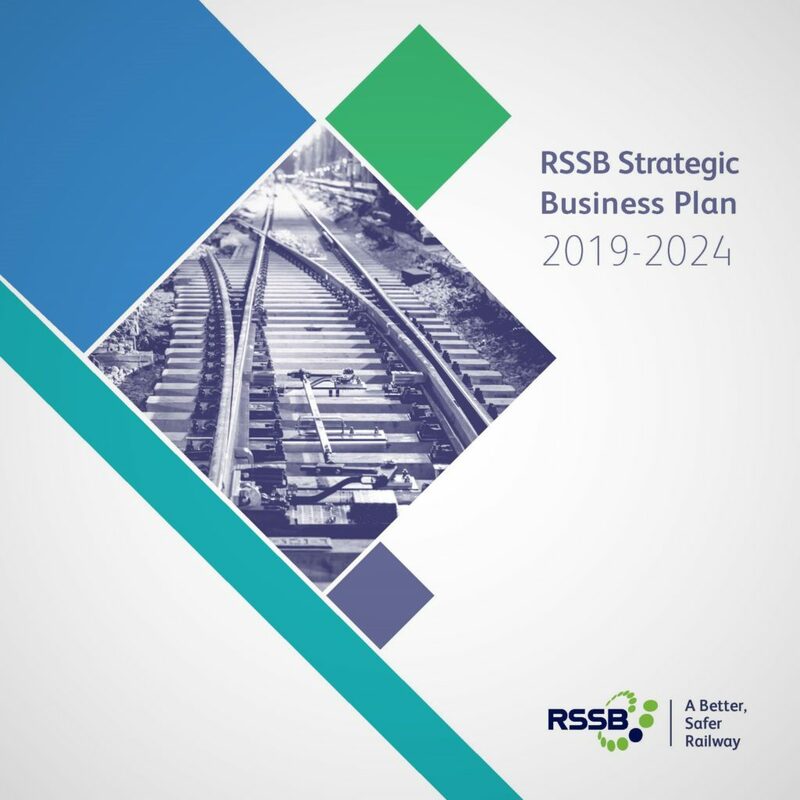 It details how RSSB will meet a range of industry priorities and challenges to put passengers first and focuses on the crucial areas of safety, health and wellbeing, sustainability, efficiency, innovation and the future post-Brexit. Over the course of the first year of CP6, RSSB will be supporting the industry in reducing the effects of poor adhesion conditions, using improved technology and procedures to achieve better reliability and resilience, including piloting double variable rate sanders on the British main line. A new Health by Design web hub will be launched, containing key resources for incorporating health and wellbeing within member organisations, including trialling health and wellbeing training for the workplace. Research will continue as part of the PERFORM programme – the Enabling Better Performance Research Challenge that sets out to achieve performance improvements and run more trains on time today while improving the rail performance of tomorrow. This will include research into enabling better planning and resource management during train disruption. 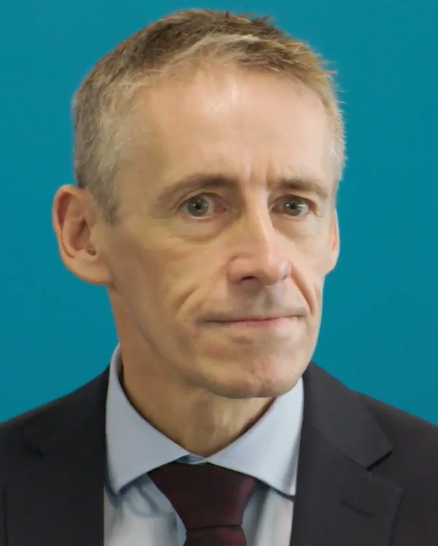 Building on the work undertaken during CP5, RSSB will continue to provide the functionality, guidance and training that its members require to use the industry’s Safety Management Intelligence System (SMIS). This is delivering the safety intelligence a world-class railway needs with improved linking of data to the tools, models and systems used by the industry. The industry strategy for Leading Health and Safety on Britain’s Railway (LHSBR) will be refreshed, monitoring progress through the publishing of quarterly updates, working in collaboration with the industry. And RSSB will support delivery of the industry’s carbon and air quality strategies by identifying, agreeing and systematically collecting environmental metrics for the rail industry to monitor. Any plan takes a while to formulate, and so can be overtaken by events. The RSSB business plan is no exception. It includes the intention to agree a revised regulatory framework, including the role of standards with industry and the Regulator, post-Brexit. As the terms and timing of the UK’s exit from the EU still haven’t been agreed, the work needed to accomplish this must be in doubt. So too is the intention to develop new digital railway standards based on the requirements from the Digital Railway Programme. Network Rail’s digital railway is now going to be devolved to five routes across the country, surely needing a rethink from RSSB as well.